The first superyacht of the Sunrise 63m series will be unveiled at next week's event. See all the pictures here. Weighing 1460 gross tonnage, with a range of 5000 nautical miles and a top speed of 17 knots, the new IRIMARI is nothing short of majestic. 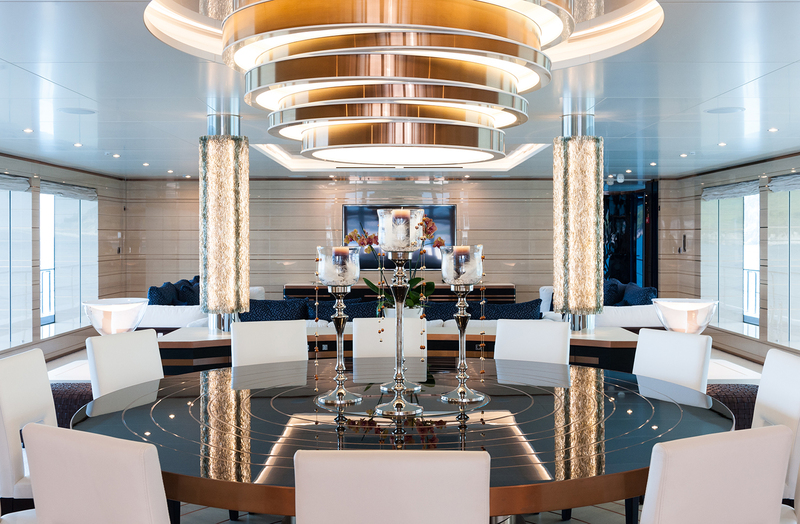 The fabulous superyacht has a beautiful bleached-oak and copper-strip interior designed by Focus Yacht Design of Bremen and naval architecture by Unique Yacht Design of Antalya. With plush cabins that accommodate 12, opulent dining and lounging rooms, this vessel is pure luxury on water. IRIMARI, the first of the Sunrise 63m series, will be unveiled at the 25th Monaco Boat Show (23-26 September). 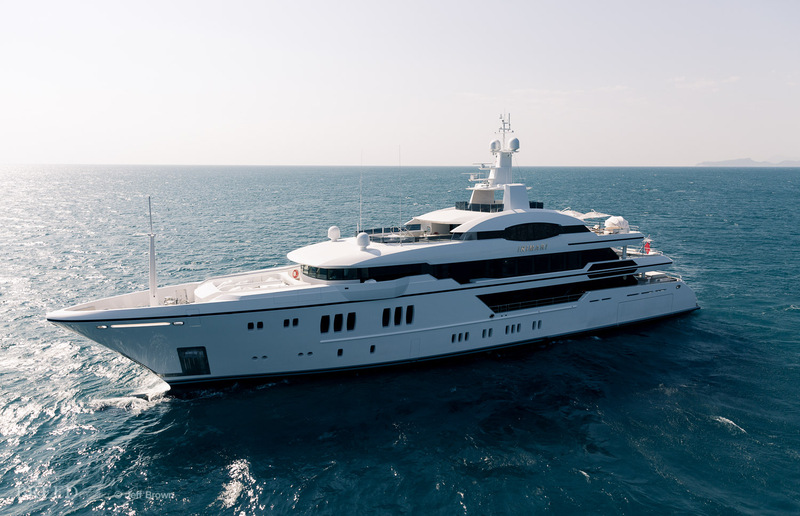 Sunrise Yachts President and CEO Guillame Roché said: “IRIMARI shows how Sunrise Yachts has rapidly established itself as one of the better and busiest superyacht builder in Europe. Debuting IRIMARI at Monaco Yacht Show will be a very proud moment for us all. We believe that she will definitely impress even the hardest of critics”. IRIMARI will be moored at the T-Central, berth T07.